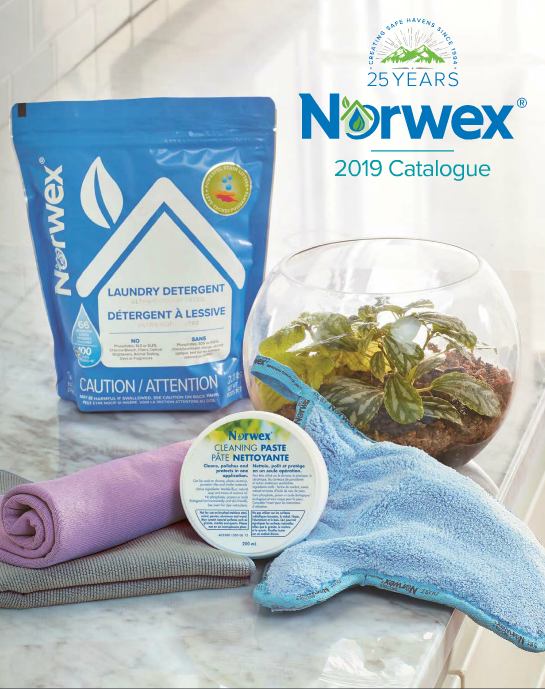 Norwex Micro Maid is a proprietary blend of microbes and enzymes that deodorizes and eliminates organic residue and is designed to be sprayed onto fabrics specifically. Use as a fabric refresher on upholstery, drapes, pillows, cushions, mattresses or stuffed toys. Safe for kids and pets. It is ready to use without mixing or waiting. This product is similar to the Norwex Mattress Cleaner, but has been formulated for all types of fabric items. 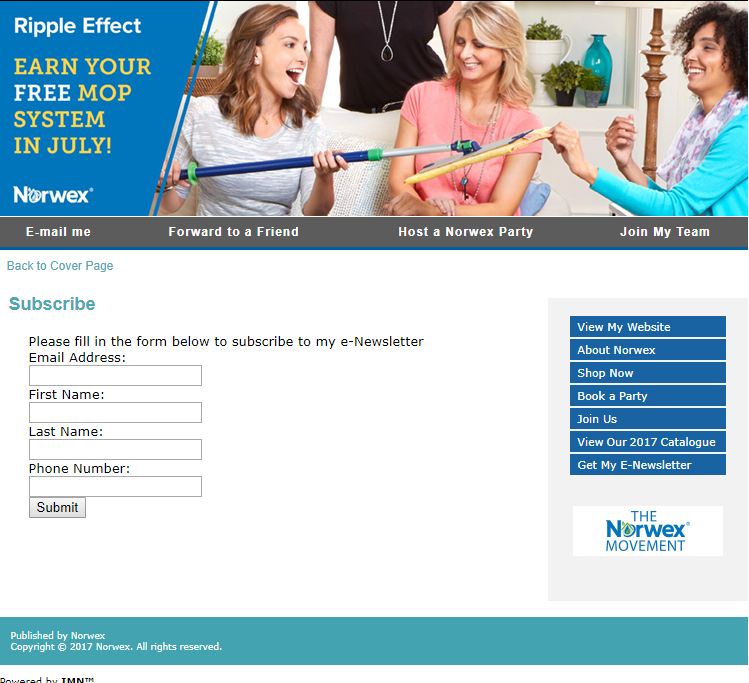 Micro-Maid is an exclusive product offered to Hosts only and is not offered for sale. Does it work the same as the Mattress Cleaner? I got a bottle when I hosted a party so I’ve been using it on our mattresses. Don’t want to get both if I don’t need to! Yes, you can use it on mattresses but I don’t believe it is the same as the mattress cleaner. I think the Micro Maid is more like an organic Febreeze. The mattress cleaner is more for the removal of dust mite dander.